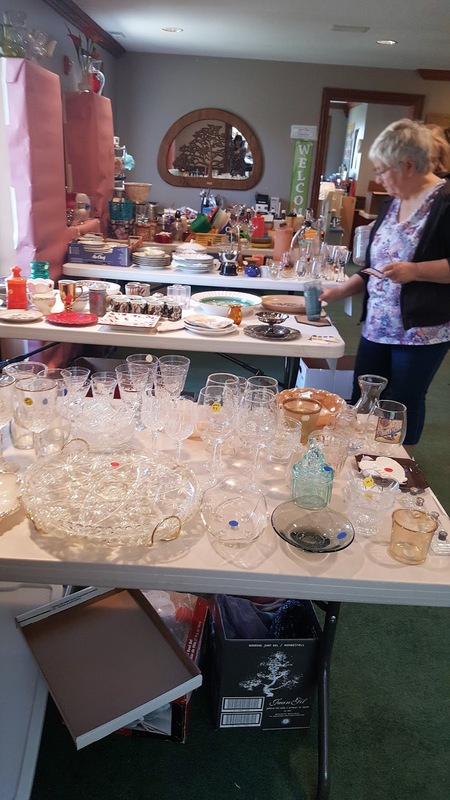 The annual Rummage Sale at Tree of Life Unitarian Universalist Congregation, 5603 Bull Valley Road in McHenry will open on Thursday, May 3 and run through Saturday May 5. Glass ware, china, and kitchen items. 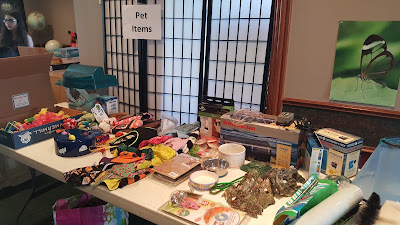 Doors will be open from 9 am to 2 pm on Thursday and Friday and Saturday from 9 am to noon. 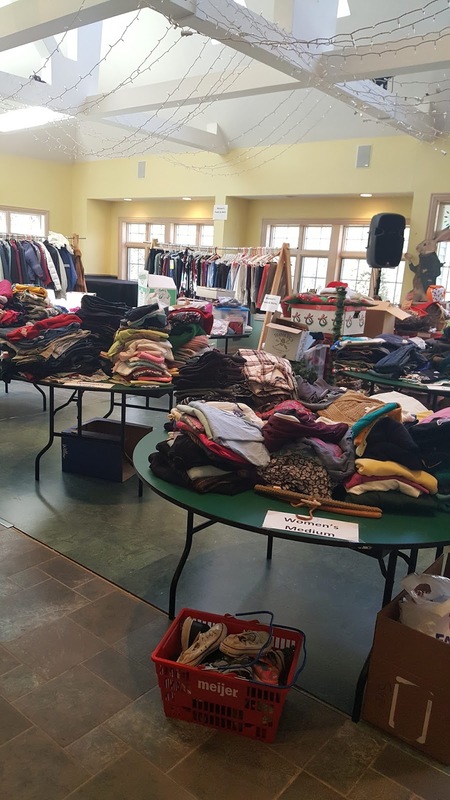 On Saturday remaining clothing will be $2 a bag and the sale will even provide the bags. Everything else will be half price. 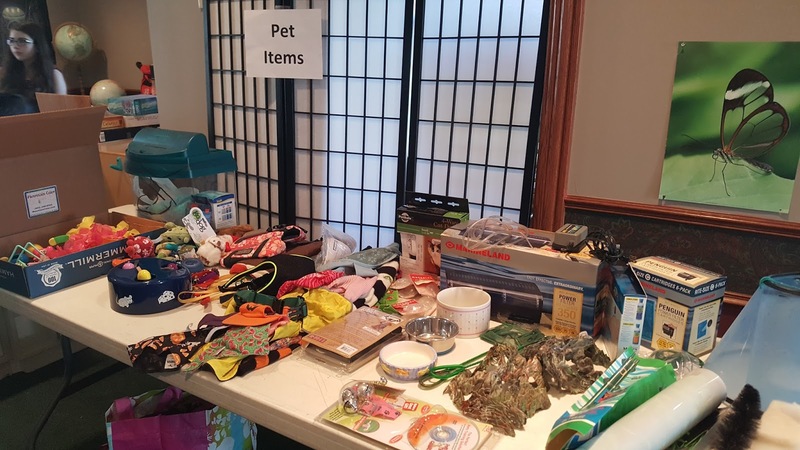 Tree of Life’s Rummage Sale has been rated as one of the best in McHenry County for quality and variety of merchandise, organization, and price. A spectacular array of high quality, clean clothing. 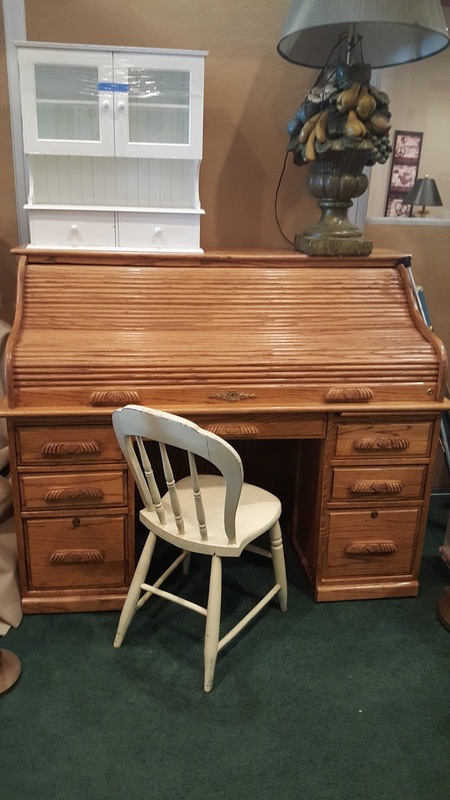 Among the many items of special interest this year are a roll top desk, glass front display hutch, and selections of tools, toys, and kitchen ware. A sample selection--roll top desk, new bathroom wall cabinet, vintage lamp, painted wooden side chair. For more information call the church at 815 322-2464, e-mail office@treefoflifeuu.org or visit https://www.facebook.com/events/2039085776350362/.